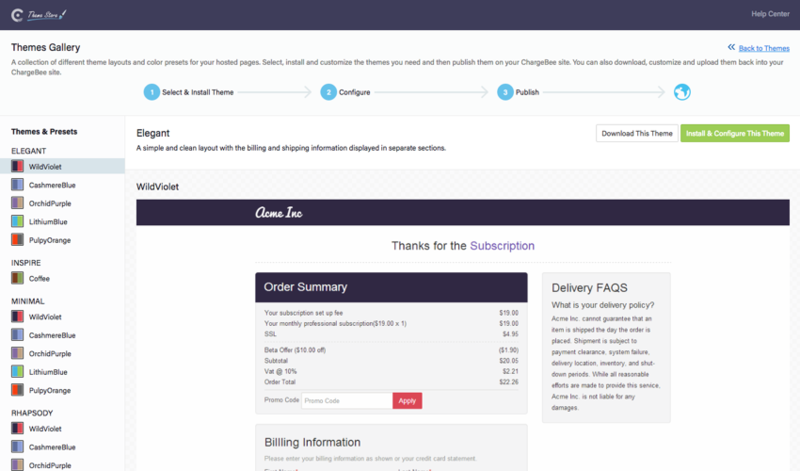 Boost Sales for your Subscription Business with Chargebee and Refersion for your Affiliate Marketing Program. Supported integration with Refersion’s resident Chargebee expert to help architect and setup the software. Refersion is built into the Chargebee’s hosted pages ensuring the fastest method of setting up a an affiliate program. Custom integration is also possible for users leveraging the API. Track everything, from which affiliate drove the sale, the specific order and to their total commission. 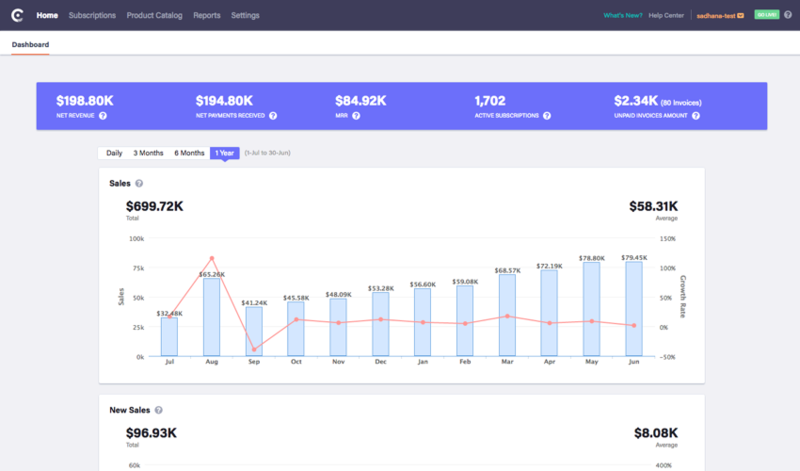 Chargebee automates recurring billing and subscription management for businesses of all shapes and size, and simplifies billing complexities and functions for subscription businesses, while delivering a consistent experience across all customer touchpoints. With Chargebee, you can manage your billing, payments, subscriptions, security and compliance, error handling and invoicing services, while also benefitting from an array of integrations that can enable different teams in your business, all the way from lead to ledger. 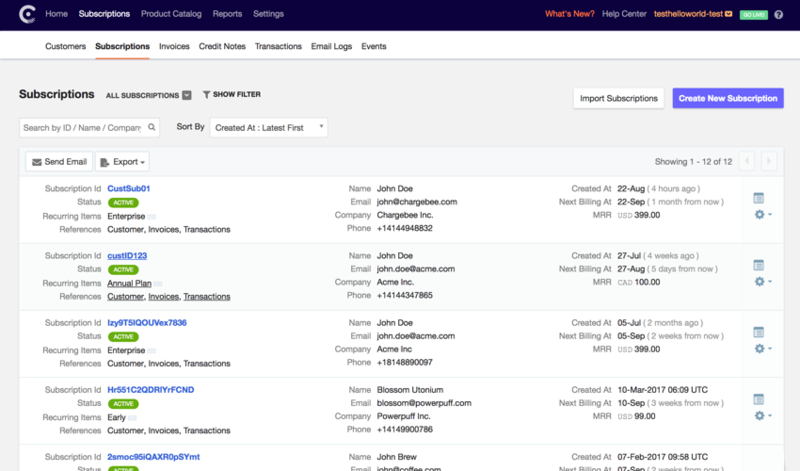 Chargebee integrates with major payment gateways such as Stripe, Braintree, Authorize.Net, GoCardless, Adyen, PayPal Express Checkout, PayPal Payments Pro, PayPal Payflow Pro, Amazon Payments, Worldpay, eWay across 50 countries.